Yesterday I had the pleasure of visiting with several folks in the Houston area who were impacted by Hurricane Harvey, but have rebuilt through the help of their fellow Texans and the Rebuild Texas Fund. 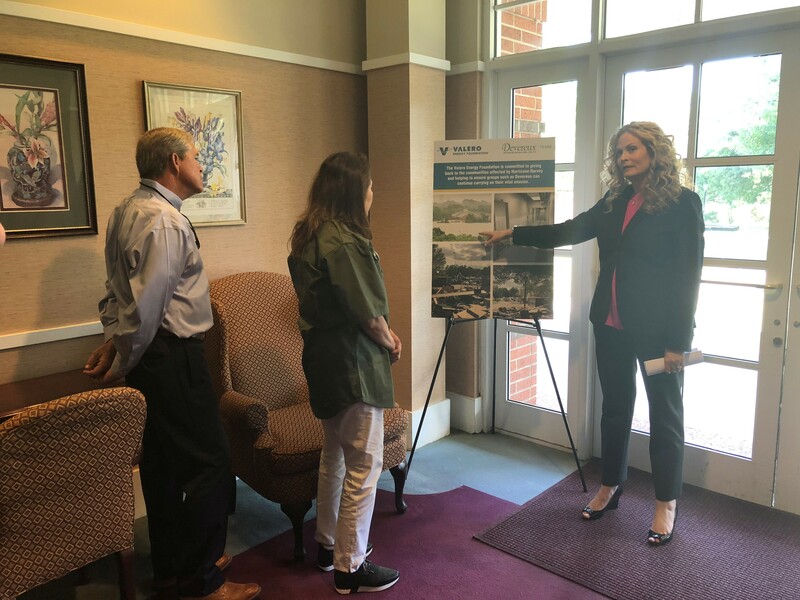 I joined Susan Dell of the Rebuild Texas Fund and Michael & Susan Dell Foundation on this tour of communities damaged by Hurricane Harvey as the storm’s one year anniversary approaches. We met with Texans whose homes, schools and businesses were impacted by Hurricane Harvey and received funding from the Rebuild Texas Fund for rebuilding efforts. I first visited Devereux Advanced Behavioral Health in League City, where I was joined by DFPS Commissioner Hank Whitman, Senator Larry Taylor, and others. 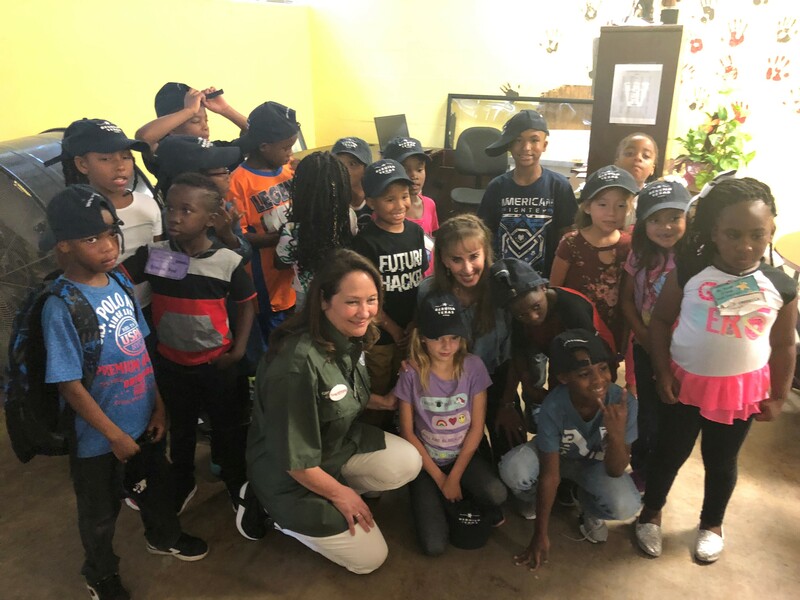 Devereux received funding from the Texas Center for Child and Family Services, which received a grant from the Rebuild Texas Fund. Then, I joined up with Susan in visiting the Ali family residence in the Meyerland neighborhood of Houston whose home was repaired and furnished with the help of funding from BuildAid Houston. 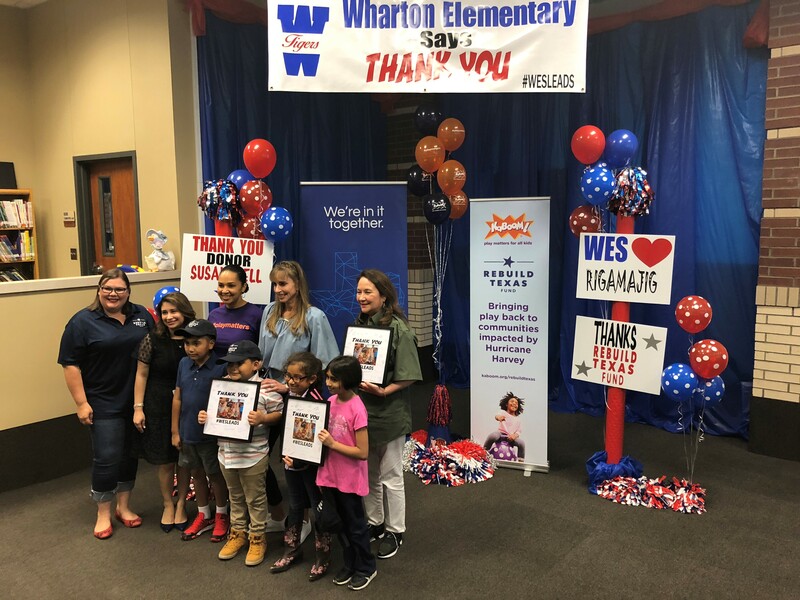 We then traveled to Wharton and visited Wharton Elementary School to help unveil a Rigamajig Imagination Playground from KaBOOM!, Wharton Junior High School to tour a MdBio Mobile Science Lab, and Just Do It Now, a community youth center. Hurricane Harvey left behind unimaginable destruction, but over the course of the past year, we have seen that nothing is more powerful that Texans helping Texans. From first responders, to Texans with fishing boats, NFL players, musicians, business leaders, and generous Texans like Susan and Michael Dell, never before have we seen so many Texans making a difference. For information on state and federal resources available to local officials for the rebuilding of infrastructure, including roads, bridges, schools and government buildings. For up-to-date information on public education options and enrollment information for students in Houston, Beaumont, and Victoria areas. City of Houston disaster recovery information. Harris County disaster recovery information. Register yourself as “Safe and Well” or search for loved ones online.